Start-up Business Concept. Switch On Start-up Business. Stock Photo, Picture And Royalty Free Image. Image 57681323. 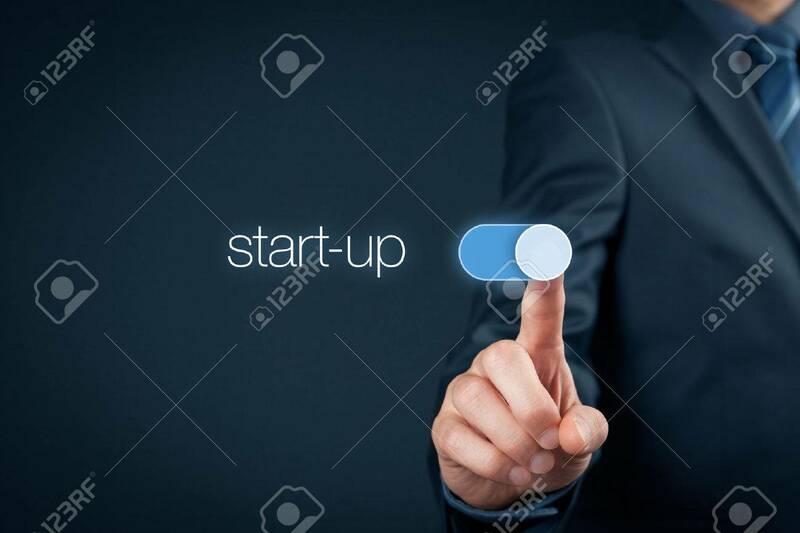 Stock Photo - Start-up business concept. Switch on start-up business. Start-up business concept. Switch on start-up business.